Big Musical Happening At #SHS. It Starts Tonight! | Sack-Vegas!!!! Big Musical Happening At #SHS. It Starts Tonight! 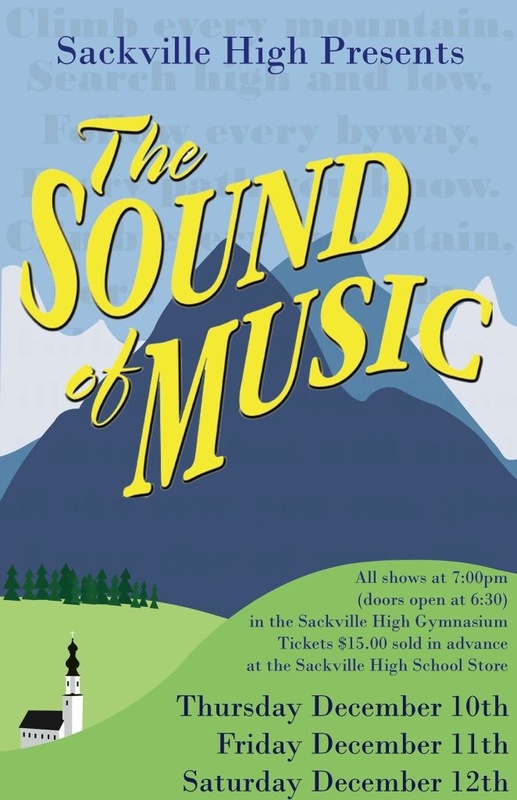 The yutes at Sackville High are bringing us another top notch performance. The Sound Of Music is this year’s treat. I’ve been reading a lot of excited sounding tweets from the students and staff lately. Be sure to check it out! You can read more about it HERE in the Bedford-Sackville Observer. Break a leg, guys and gals! Posted by Sacky on December 10, 2015 in Uncategorized.